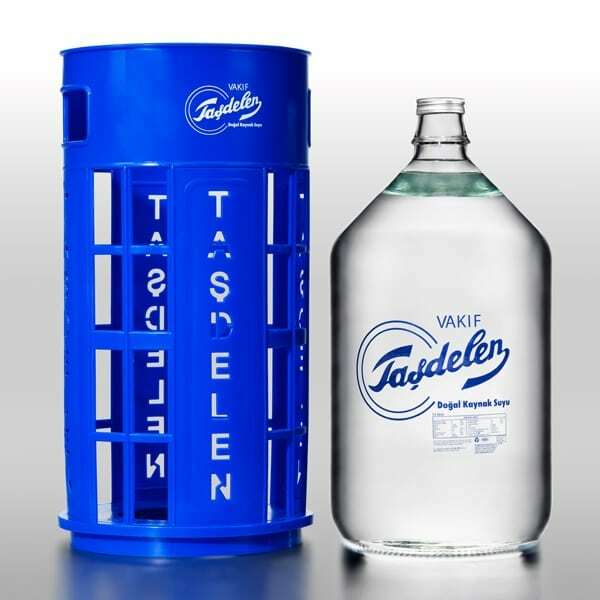 Non-plastic special capped new generation 15 Liter glass dispenser size bottleis served in its special Vakıf Taşdelen Case. 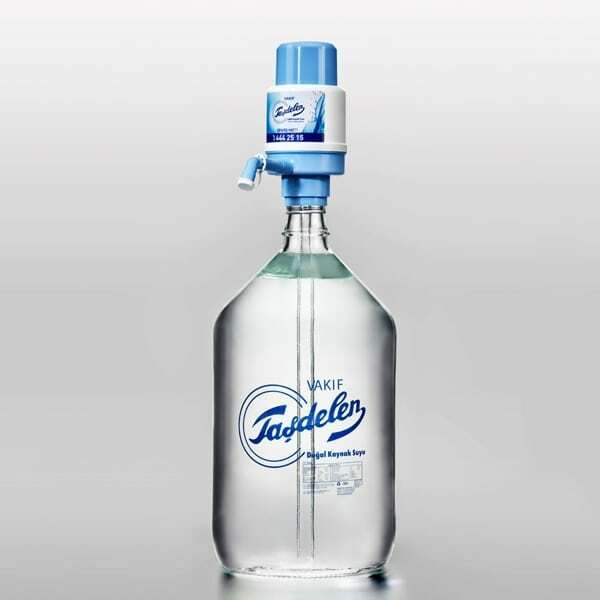 In Vakıf Taşdelen glass dispenser size bottle, Vakıf Taşdelen BPA free pump and special glass tube resistant to impacts are presented to our new subscribers. 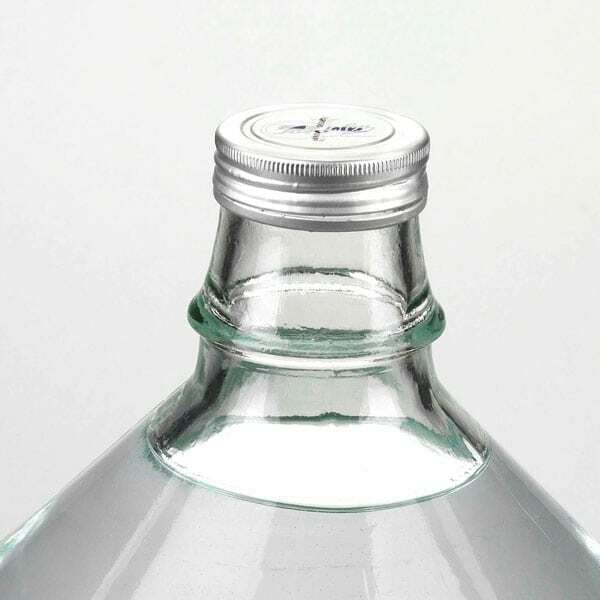 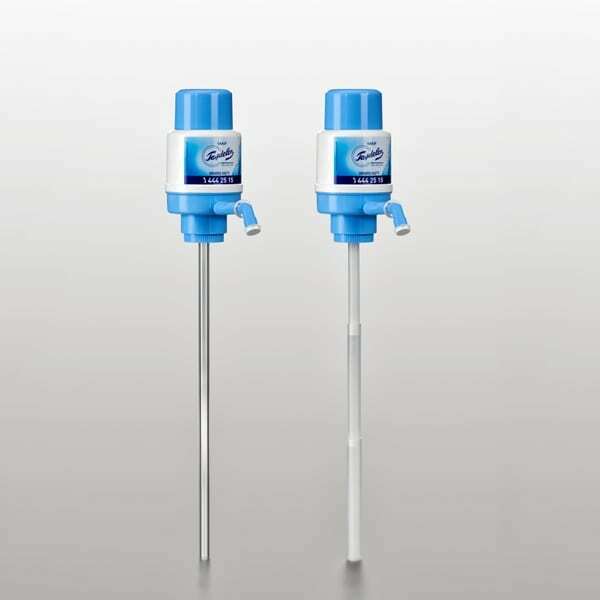 The pumps of the subscribers with regular glass dispenser size bottle consumption will be replaced free of charge every 6 months.